Looks Good from the Back: Winter Budget: March. I can't tell you how much I don't want to write this entry. I've been dreading it because I am TERRIBLE at this. Budgets maybe don't work for me especially when they overlap into a new season...and Banana Republic has a really, really good sale. Dammit. I definitely went over budget this time but I still think it's valuable to tally it all up and take a look at what I spent money on. 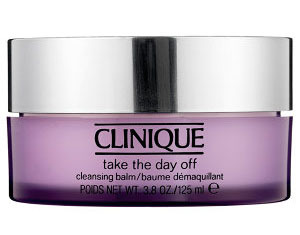 Clinique Take The Day Off Cleansing Balm - $28. I reviewed it here. 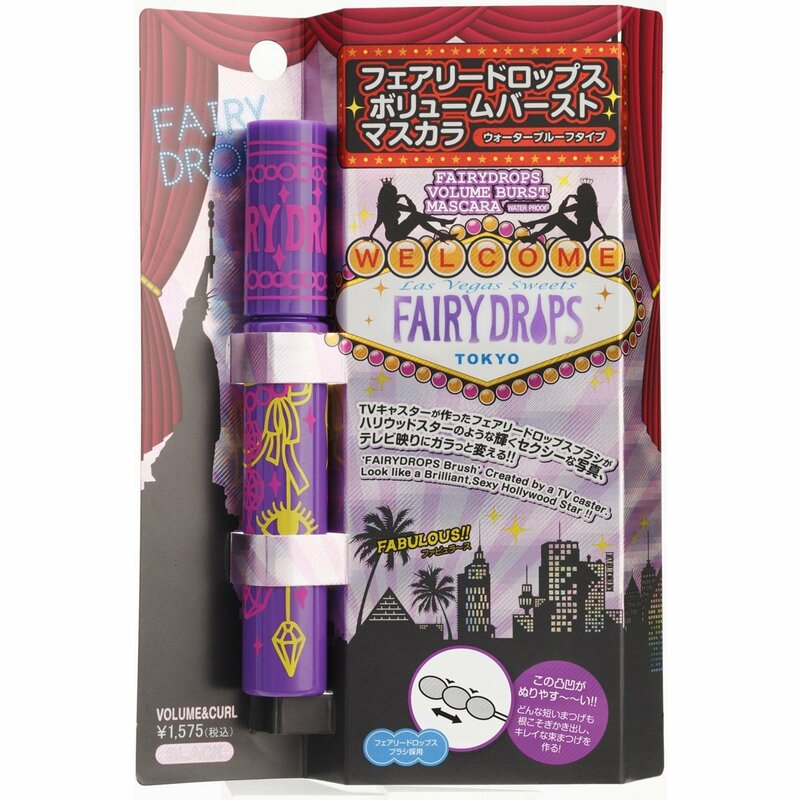 Fairy Drops mascara - $20. I reviewed it here. 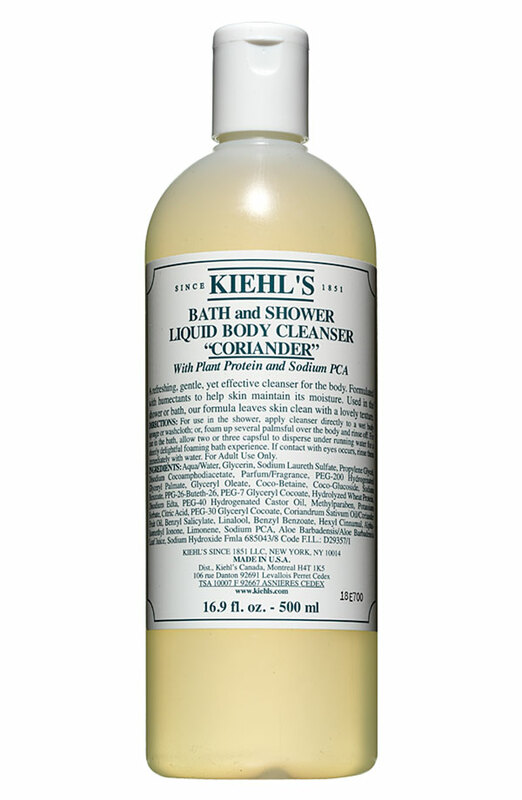 Kiehls Coriander Bath & Shower Liquid Body Cleanser‎ - $25. My review: I love this stuff a lot. 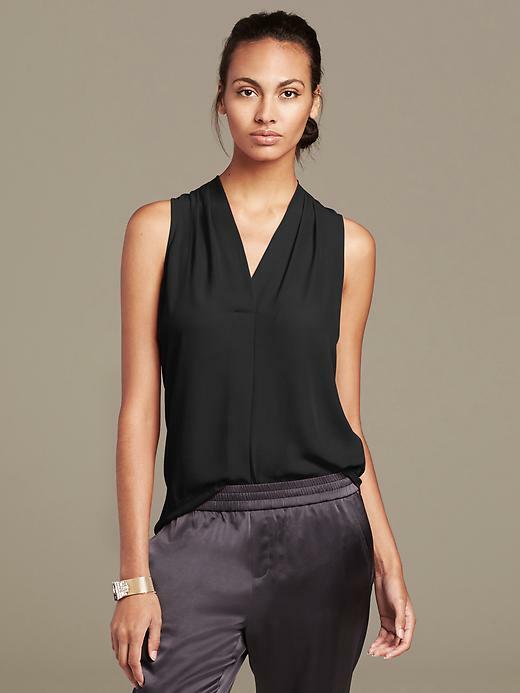 Draped Sleeveless Blouse. Is good stuff, very work-to-evening. Sleeveless green top. 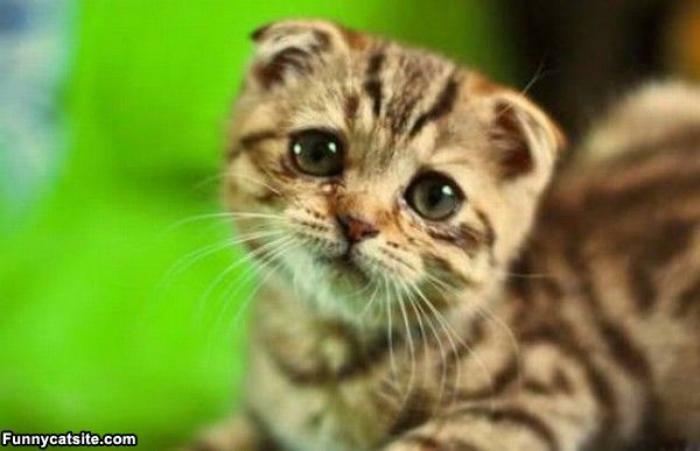 Sad Face Kitten is filling in because I can't find a photo of it anywhere! It's completely vanished from the internets but I'll eventually wear it in an outfit. 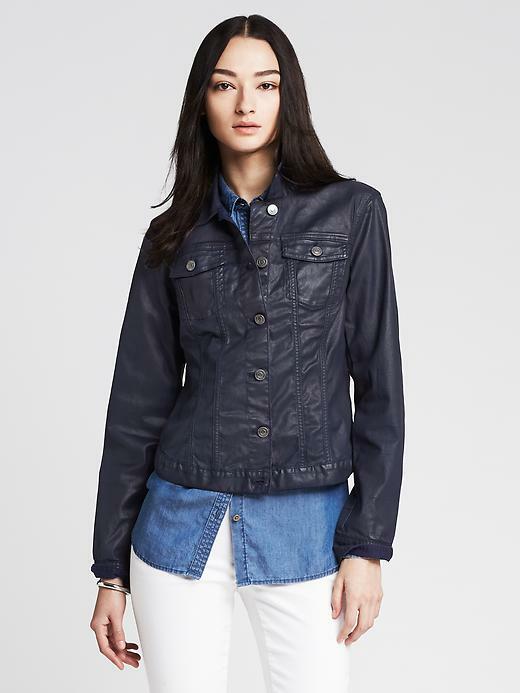 Coated Denim Jacket. I reviewed it here. 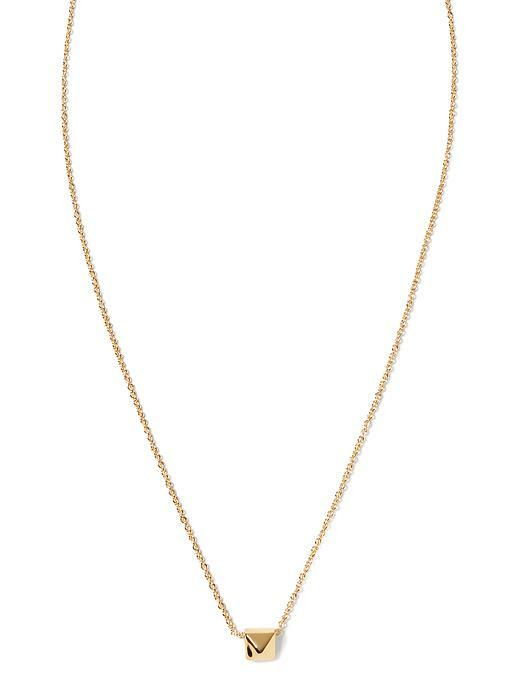 Personal Edge Pyramid Necklace. I reviewed it here. 14% over is still upstanding/reasonable. I think your budget is working for you! Call it your margin of irresistible temptation. Bravo! As much as you don't like writing these posts, I, for one, love reading them.